At Lada Enterprises, Inc. we specialize in restoring the beauty of your home by replacing old cladding with new siding, stone or brick. 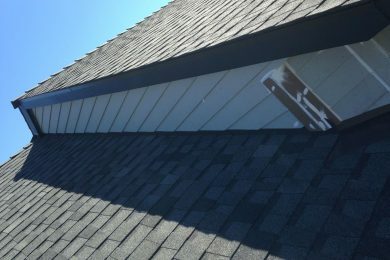 Our window installers have experience and expertise in integration with new window installation to the existing (or new) exterior house envelope. 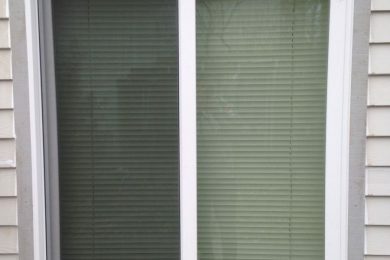 Research shows that old window replacement is one of the best investments you can make to improve your homes’ value and curb appeal. 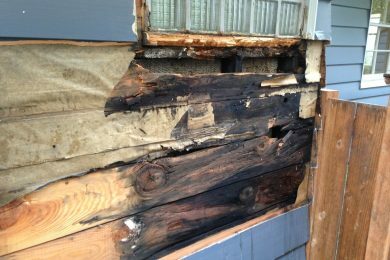 Lada Enterprises, Inc. construction defect repair specialists have experience and expertise in repairing of any dry rot and framing failure problems. 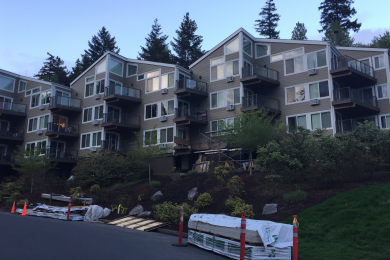 A trusted and knowledgeable contractor, performing work on both multifamily and commercial remodeling projects. 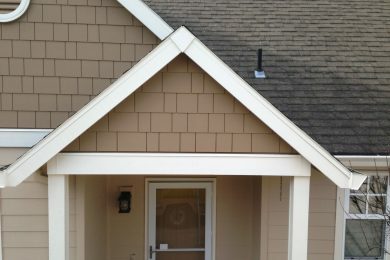 Full service painting is offered and always included in our siding proposals. 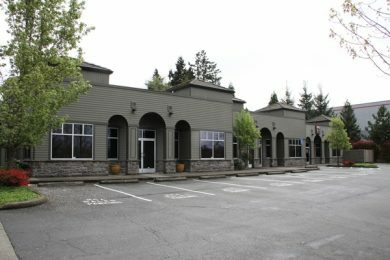 We can match existing paint or you can choose an entirely new color for an enjoyable new look. 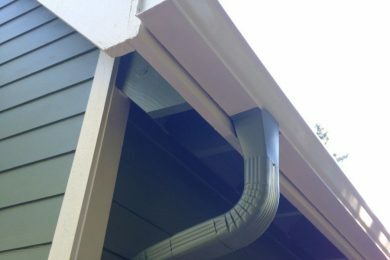 Lada Enterprises, Inc. also installs 6k, 5k, 6 “Fascia” gutters & downspouts with optional “clean outs”. 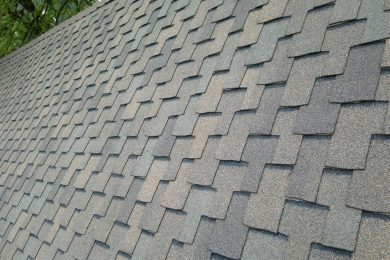 6K and 6 “Facia” gutters are 6 inches wide and easy to clean without cutting your hand.